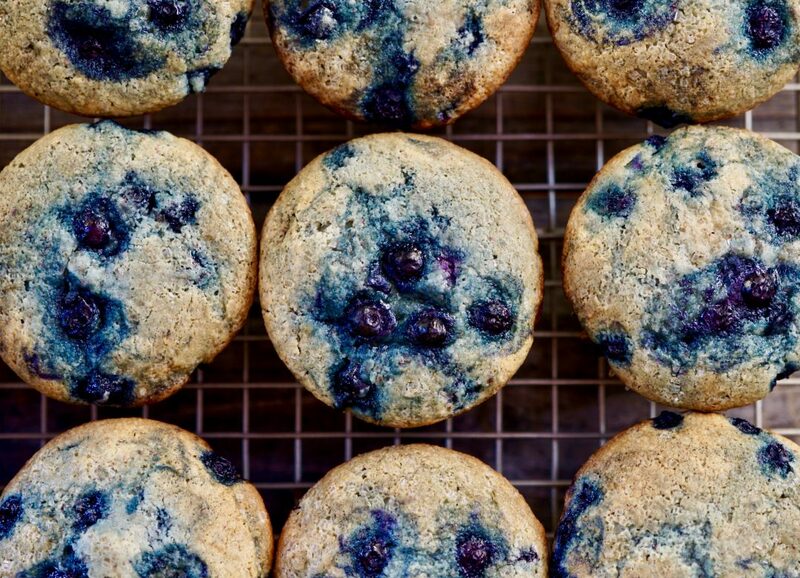 Making a perfect blueberry muffin is a science. This recipe took some effort, but I did it. A soft, moist, flavorful muffin bursting with fruit flavor.